macOS 10.14 MojaveのBeta版にデスクトップを散らかす機能が見つかる。 | AAPL Ch. So many fantastic improvements and features to MacOS Mojave, but there's one feature that wasn't announced during the keynote that I just discovered. 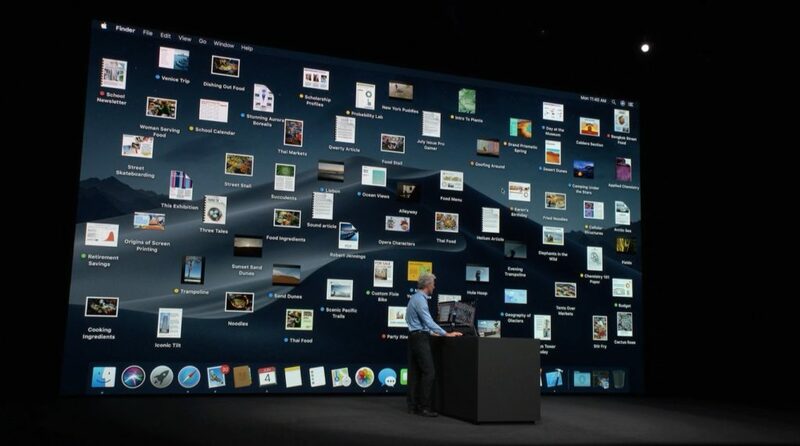 I think it’s probably there to demo a typical messy desktop before showing the new stacks feature.